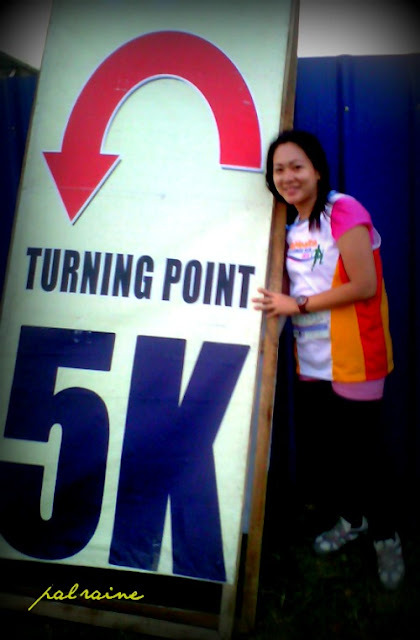 My first FUN RUN for this year 2013. 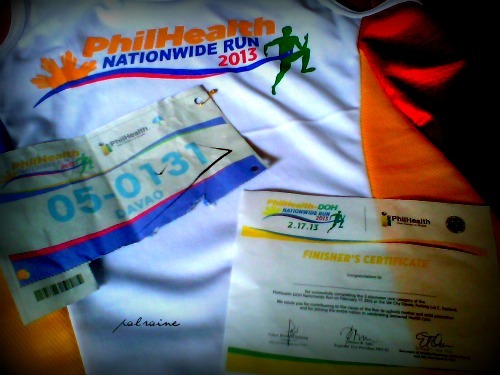 Great run with the PHILHEALTH. 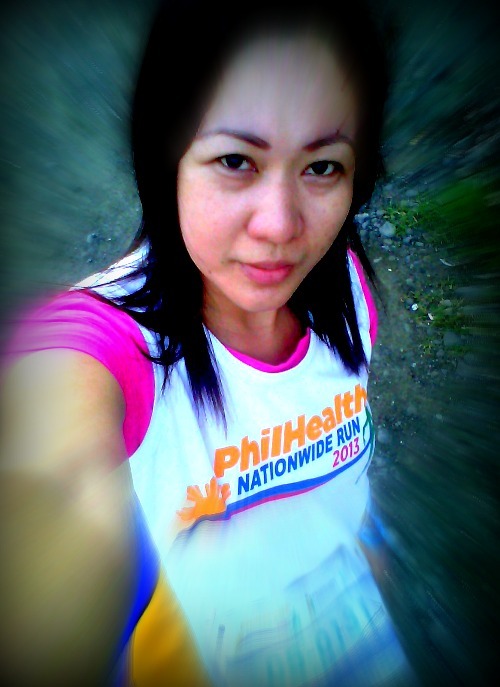 I've once joined a fun run before but this PHILHEALTH FUN RUN is very different, aside from it is organized by a Government Institution, this is my first time to run alone. 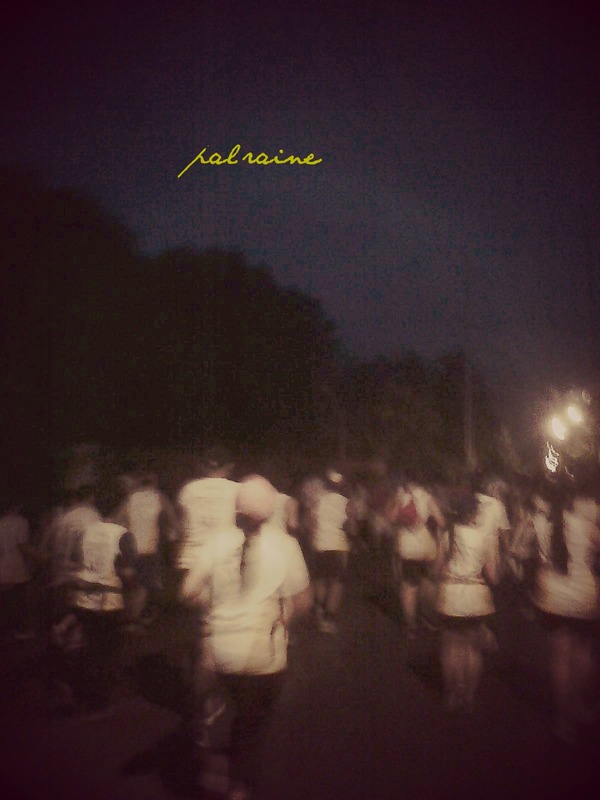 Experiencing running alone. This heightened experience is common to all veteran runners. When we do running we often love to be in a group, just like you can't run without your peers, the camaraderie. Having thoughts to join the run since I myself love to run in a group. 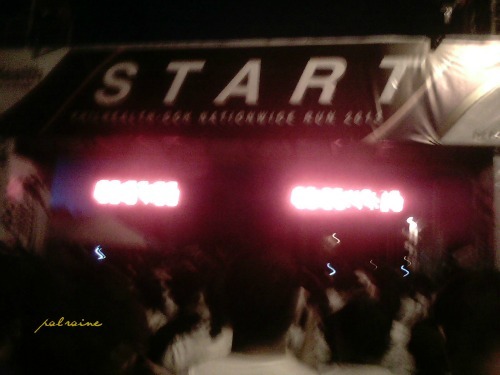 But due to some reason my partner in running did not make it so I have no choice but to run alone. 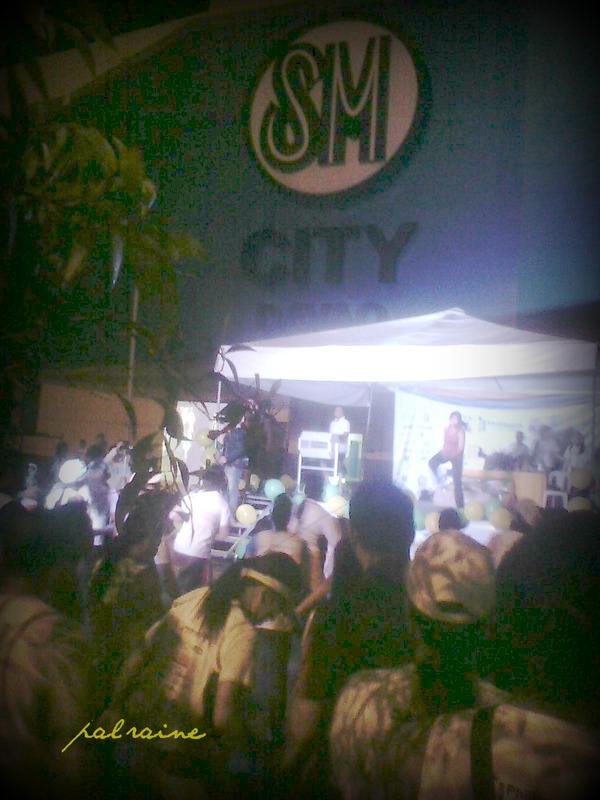 Been amazed at what I've seen on the day of my run, held at SM CITY DAVAO PARKING C. I've seen many, many people. So much traffic while entering the place. "WOW! 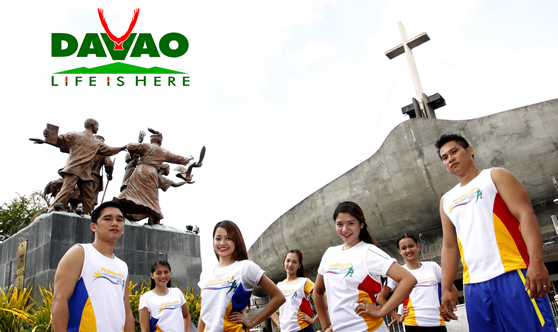 This is the first time I've joined a fun run with a more than a thousand runners." 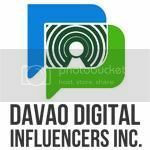 The event scheduled Sunday, February 17. It starts at exactly 4:00 in the morning. 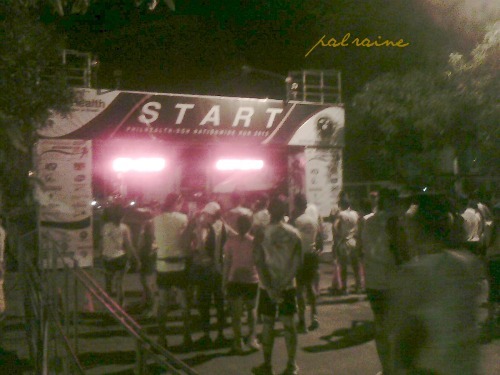 RUNNERS are already preparing their race. 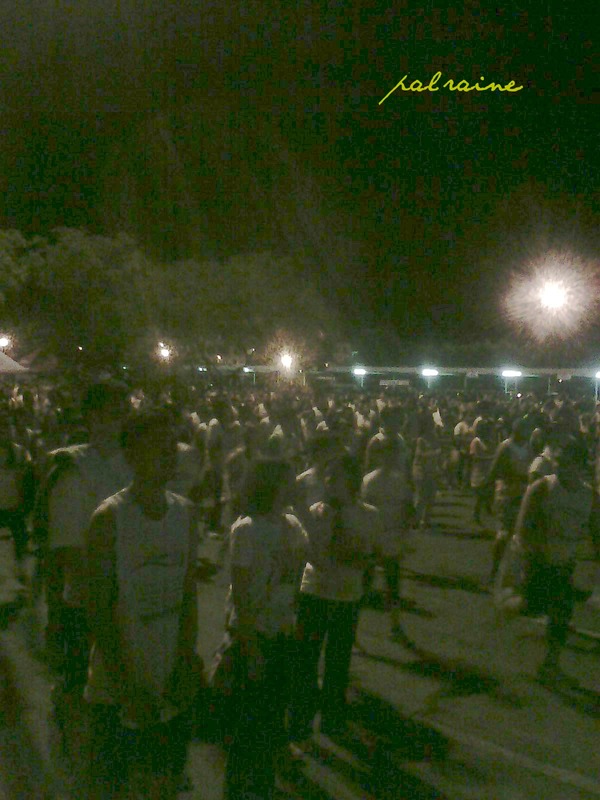 Followed by the 3K(Kiddie & Adult Race), then 5k, and lastly the 10K. I choose to run 5k again. 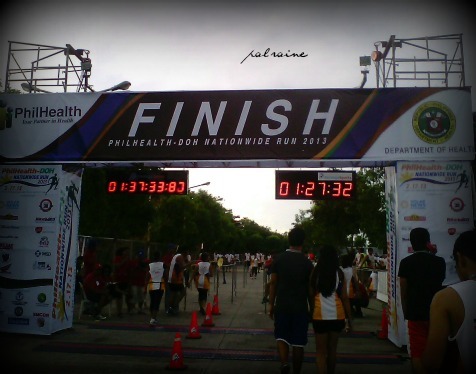 My first 5k RUN is a bit scary, exciting, and overwhelming(read story here). I know I have to accelerate my run on a higher kilometer run, my last run happened to be a 7k run(read story here)but I am afraid that I can't make it to higher level trail anymore because I consider myself as an occasional runner and beside I don't have that training. "I only run for a cause". For me my 7K run is the most difficult run I've every made. And for this is my first run for this year, with no exercise and training, I've done my 5k run for 1 hour, 27 minutes and 32 seconds. 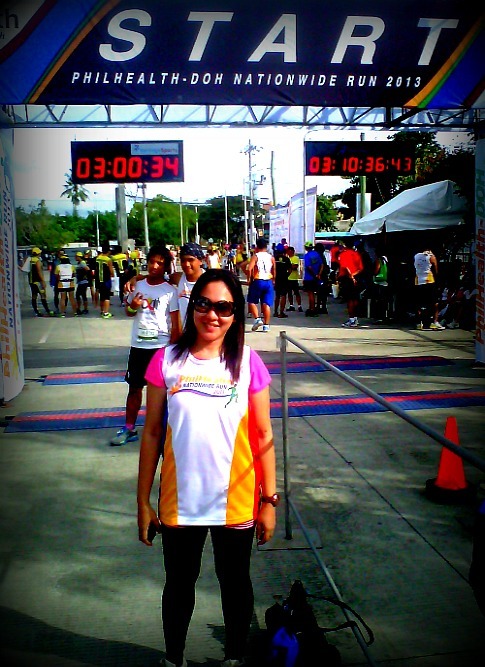 FOURTH FUN RUN: 5k - FINISH for 1hr and 27 minutes and 32 seconds. Bad to see my performance decelerated. Comparing my last 5k run I've finished it for only 1 hour. Well as I've said lately I am not a professional runner. 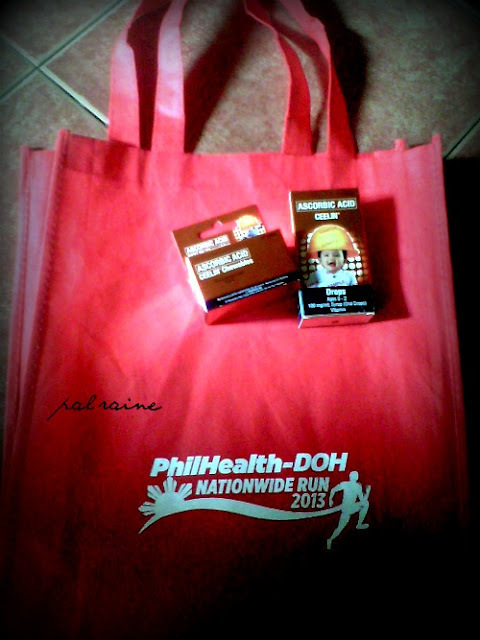 I only run occasionally but still it is a GREAT RUN for me because not only that I've received lots of freebies I also HELP raised awareness to PROTECT Mother and Children HEALTH. 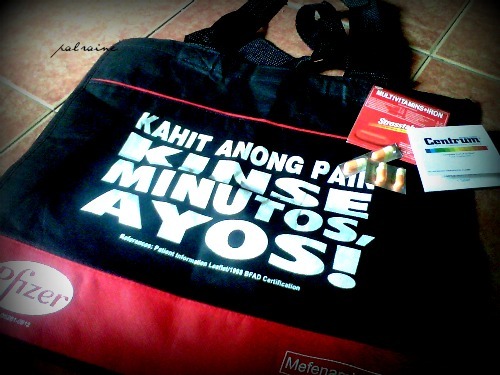 Special thanks to my friend Nilo Nacion of PHILHEALTH DAVAO. Congrats on your run. It's never about the time, it's always been the satisfaction of finishing. My nephew also run Philhealth in Baguio and had a few friends running in multiple occasion. Just run and once you get the hang of it, the speed would follow. 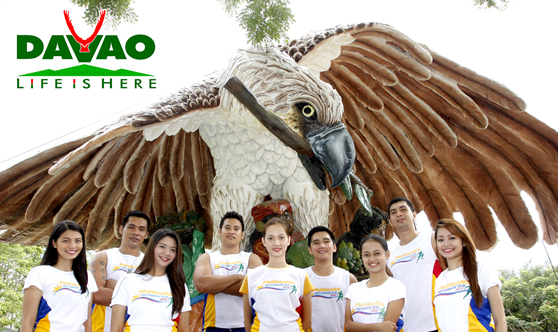 Nice group pictures in Davao too. Well done, sis. I wish you even more runs to come! Congrats Sis. Now ko lang nalaman na that you're into fun run din pala. wow.. congrats. i want to have a run too for a cause. you know, just to have an experience, sis..
Great run Pal, great run. Kudos for finishing the fun run! Oh my! I guess I'm the only one not "IN!". Congratulations! Without training and all, I think I just have to do it and RUN!